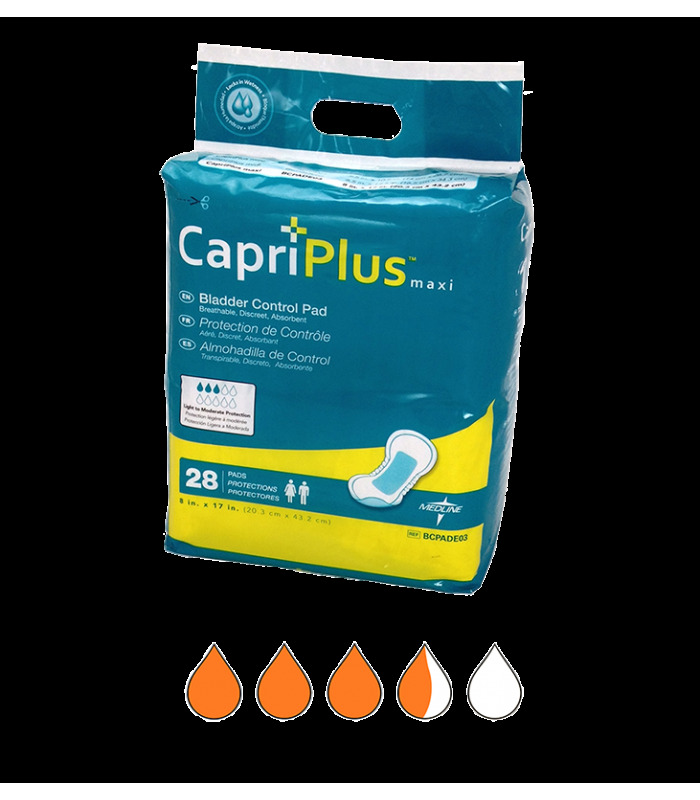 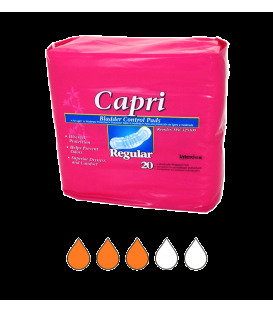 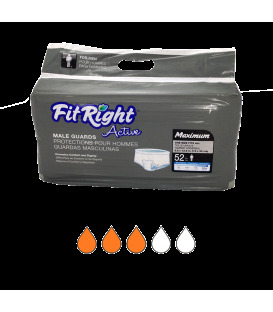 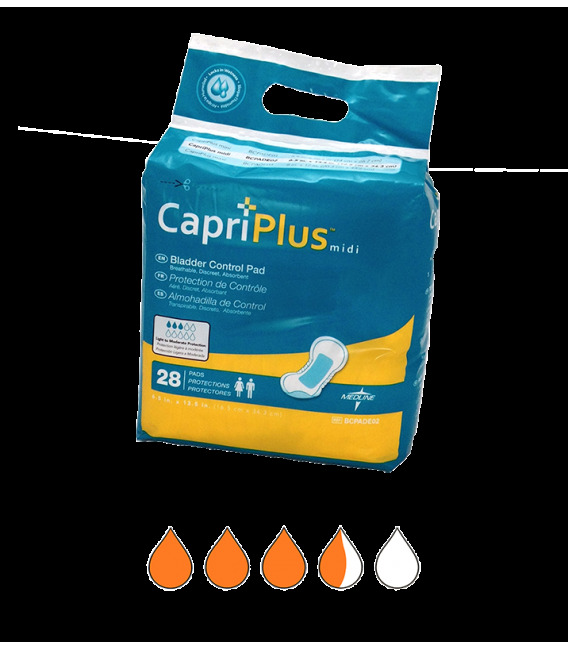 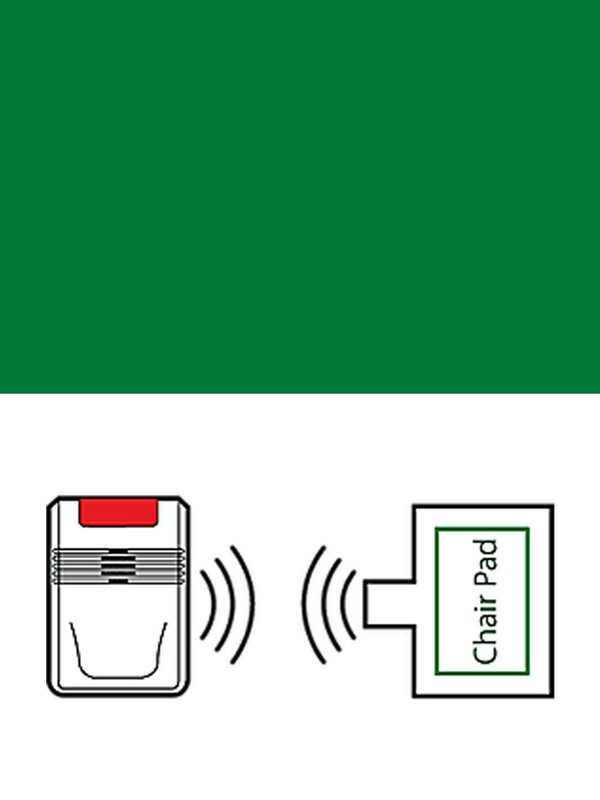 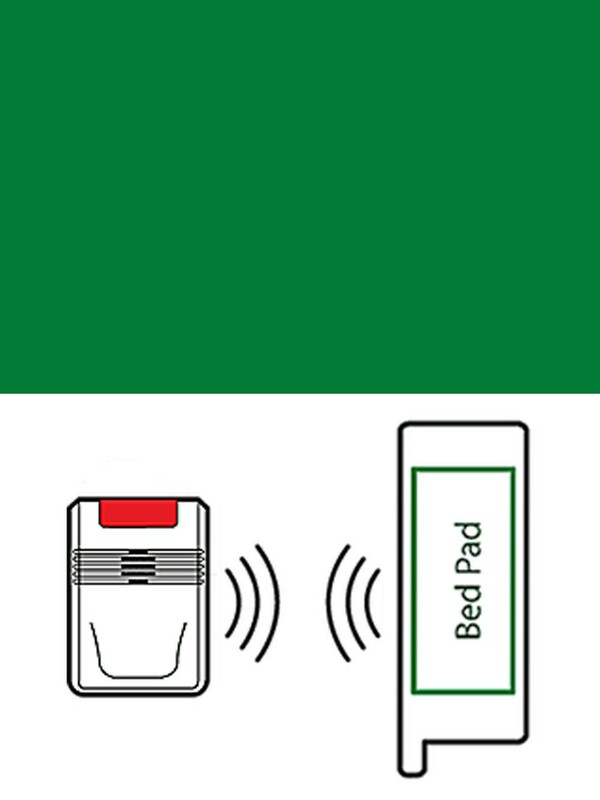 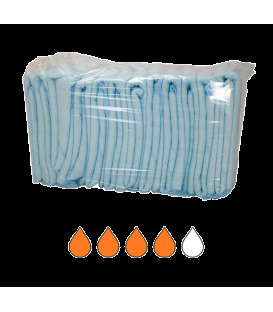 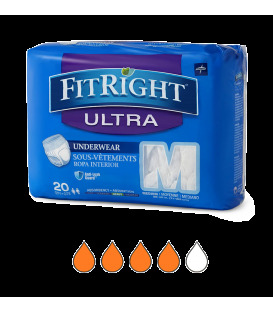 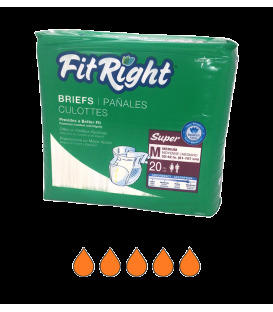 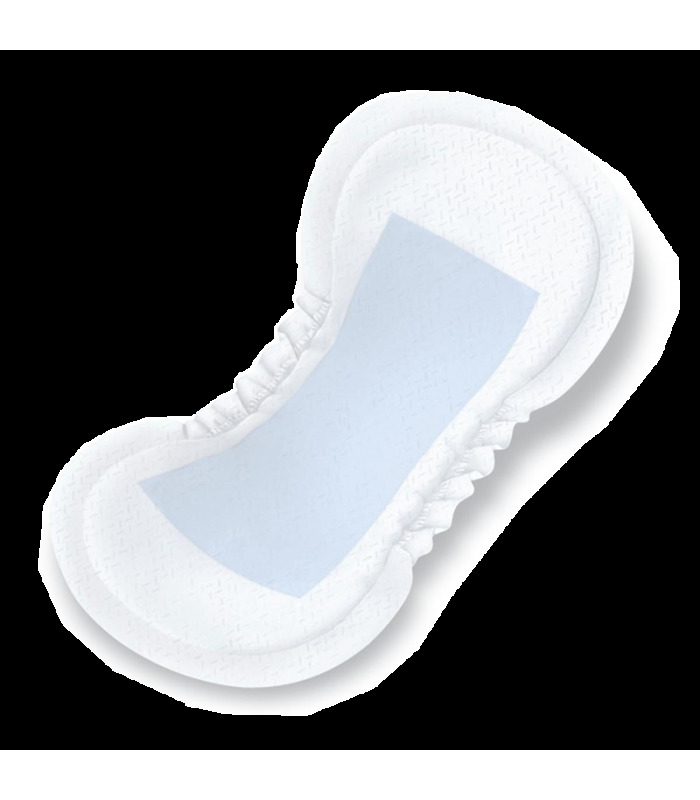 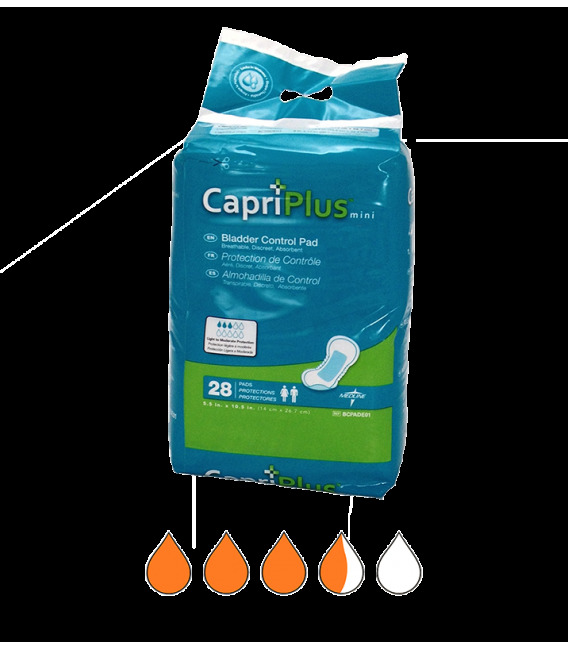 Capri Plus Bladder Control Pads offer moderate incontinence control with a breathable cloth-like outer cover for a dry feeling against the skin. 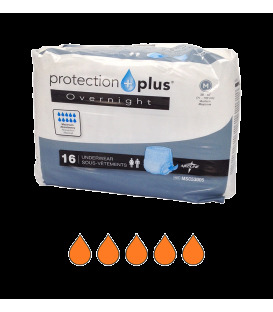 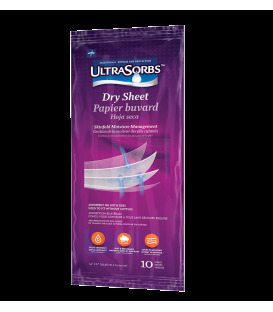 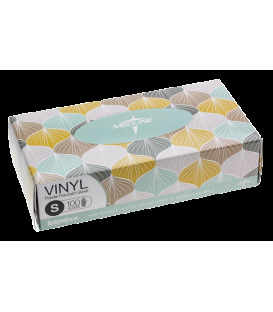 MINI 5.5"-10.5" • MIDI 6.5"-13.5" • MAXI 8"-17"
Blue acquisition layer, and super-absorbent core locks fluid and keeps it away from the body to help protect the skin. 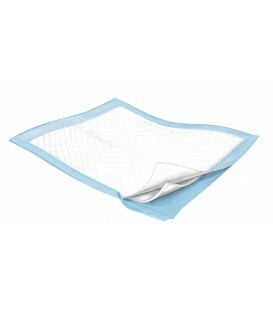 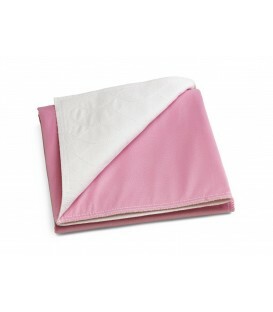 Elastic leg gathers and contoured design create a discreet, secure and comfortable fit.